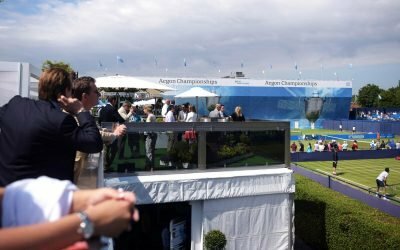 Sportsworld are proud to offer you official tennis hospitality packages to some of the most iconic tennis tournaments in the world. Strawberries and cream at Wimbledon or a trip to see the clay courts of Roland Garros? Sportsworld has a great selection of official tennis hospitality packages to choose from. From tennis hospitality packages for the Australian Open to home grown events such as Boodles, our range of tennis hospitality experiences has something for everyone. 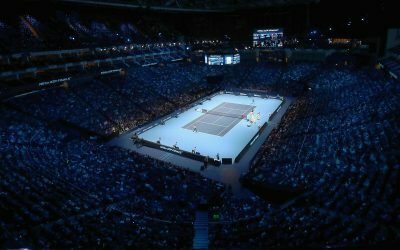 So whether it’s seeing Andy Murray at the All England Club or Novak Djokovic at Flushing Meadows we can organise everything from tickets or hospitality to your entire travel and event programme.